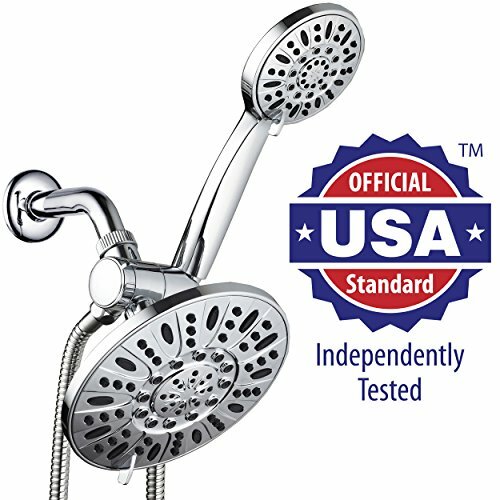 OUR BEST 3 PICK: Vigorously tested by our professional team of US showerhead experts to highest US quality and performance standards. 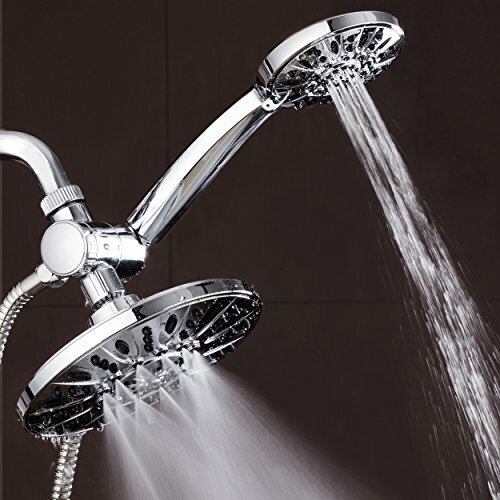 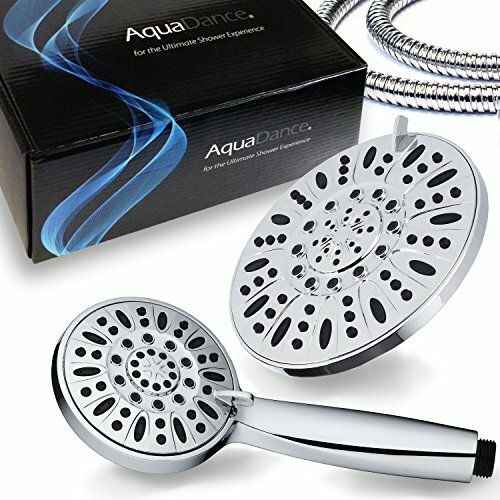 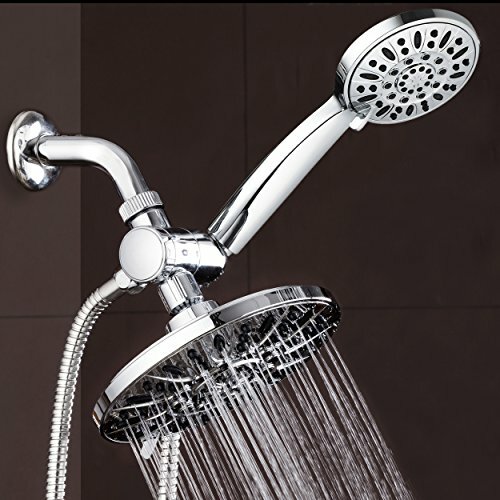 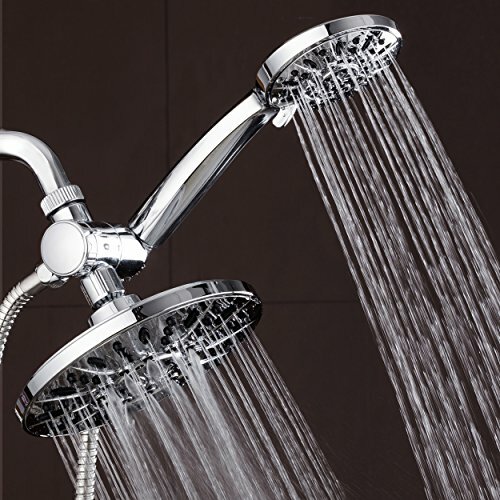 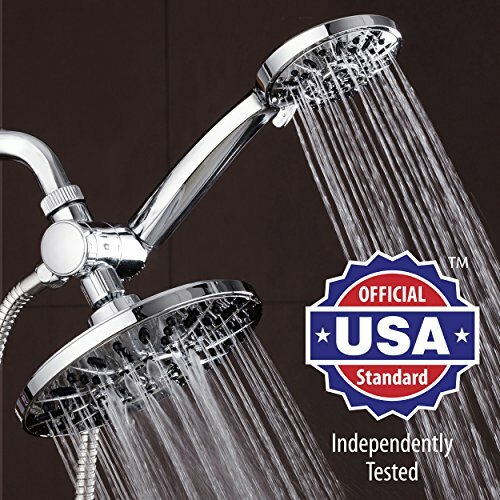 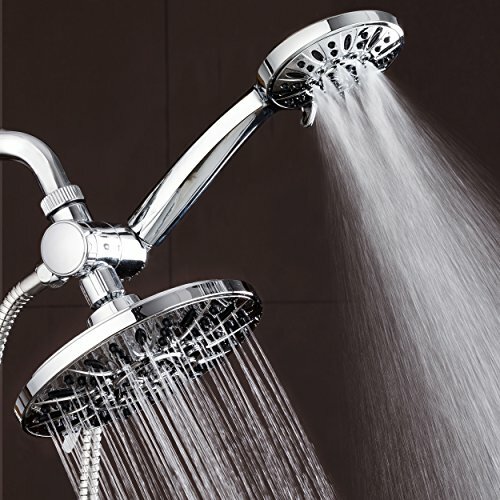 INDEPENDENTLY TESTED to meet latest US compliance standards unlike most other showerheads sold on Amazon. 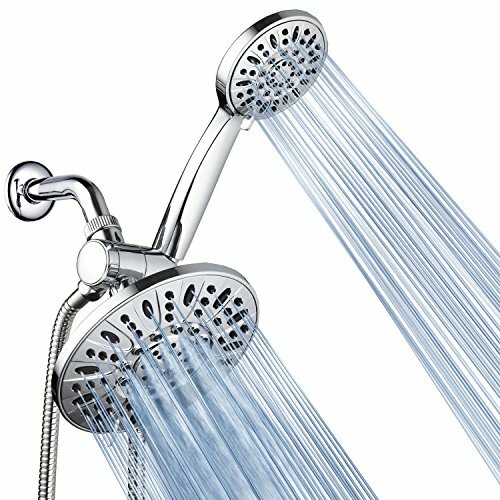 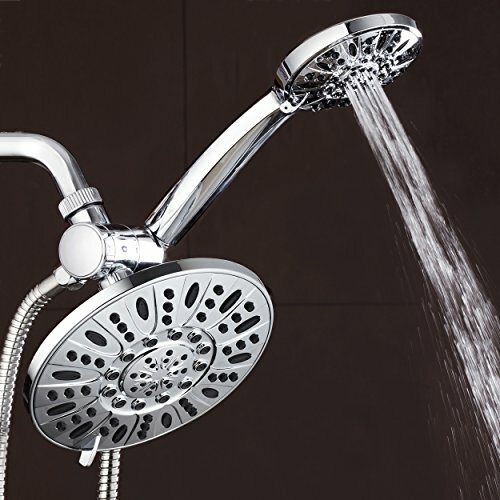 PREMIUM 6-SETTING 7" RAINFALL SHOWER HEAD: Huge 7-inch Face for drenching flow coverage, High-power Click Lever Dial, Rub-Clean Jets (easy cleaning/preventing lime buildup), Angle-Adjustable. 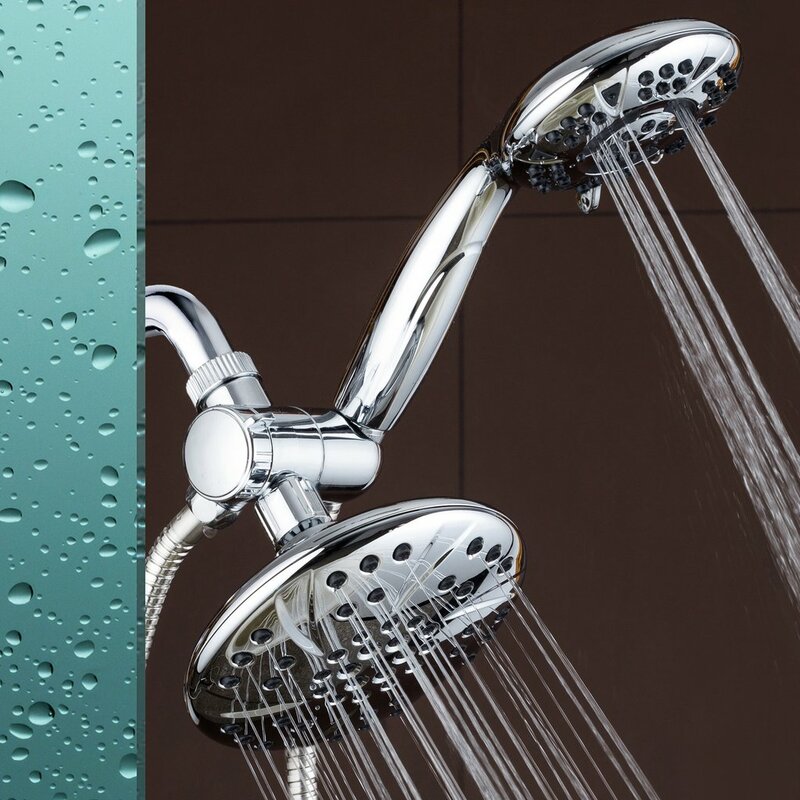 All-chrome finish (including back and face).